It's been ages since I've done a gadget review, so I thought I'll introduce you to a new app and device that has been a bit of a game changer in the Mornings for us. 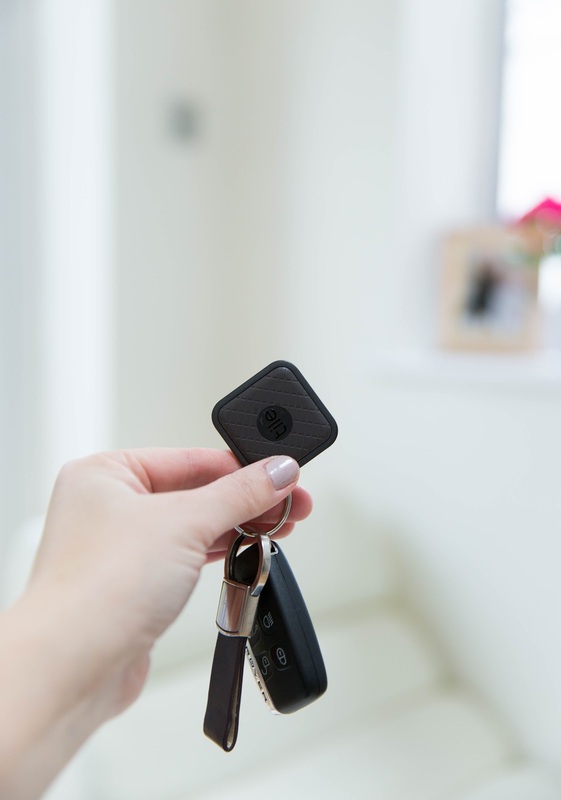 My husband bought me the Tile Sport & Style Key Finder as a Christmas present and although I was sceptical first, I don't think I could live without it now. I find Mornings absolutely hectic with two children and two different school drop offs. I know it's mostly my own fault. I could be more organised in the Mornings but when you're multi tasking mistakes happen and things get lost. Also, my 3 year old daughter likes to occasionally 'play' with the keys which doesn't help. I'm definitely not a Morning person either and usually I start to properly function after the second cup of coffee. So as you can see, any additional help we can get is very much appreciated. 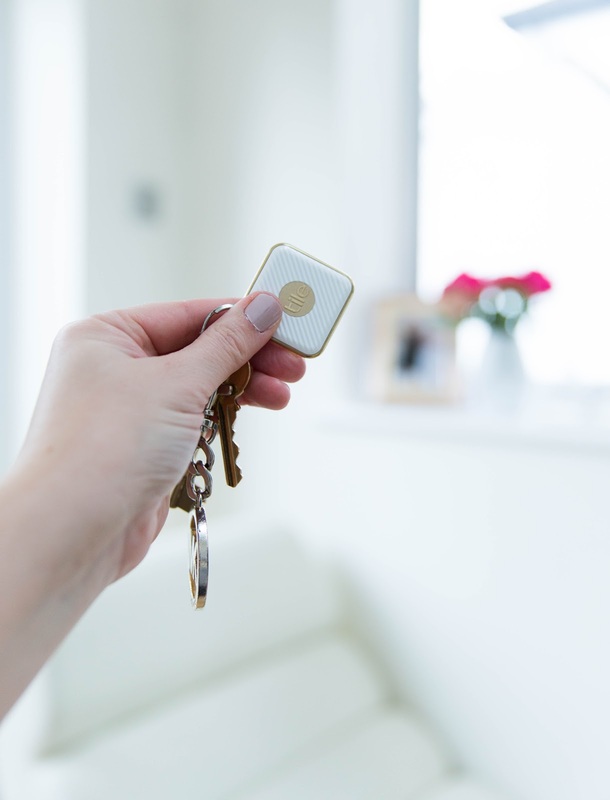 I've been using my Tile key finders for 3 weeks now and I'm very impressed so far. I use the Tile app on my phone to locate my keys most Mornings. All I have to do is to use the app on my phone to locate my keys and then follow the sound (which is pretty loud by the way, much louder than my phone ringtone). 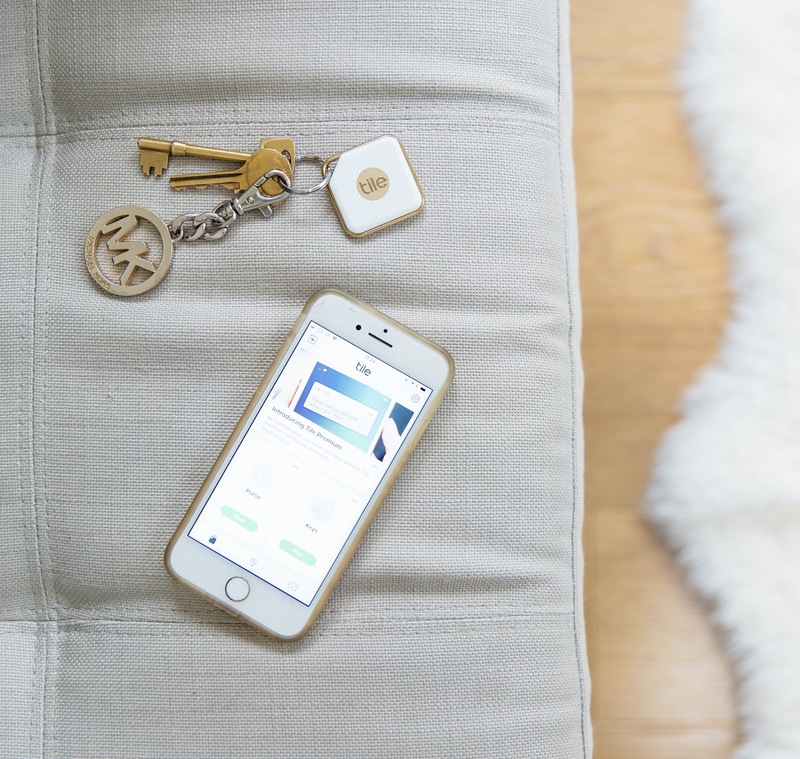 You can also use the Tile app to find your phone (even if it's on silent) if you have your keys which is very handy. All you have to do is to press the tile logo twice and make the tile sound off (as long as it's within 200 foot Bluetooth range that is). I just love that they are so easy to use and look so stylish. You'll have to pay extra for the gold/white tile but I think it's totally worth it. I do wish they would launch new colours and styles in the near future. Gold, silver and monochrome would look lovely! I've never used this device outside the house but it seems to work perfectly in our 5 bed semi-detached house. Currently I have two tile devices (one sport and one style tile) and I use them mainly for the house and car keys (sometimes for my purse). A lot of people attach one to their luggage too, so when you're at the airport you roughly know when it's coming out or if its been lost. I could do with more tiles but I'm not going to buy them just yet. I'll wait a few months to see how long their battery lasts as their battery replacement scheme is supposed to be quite expensive (it's like getting a brand new tile, so not exactly cheap). Then again, it might be worth the cost if you have a busy household like ours. 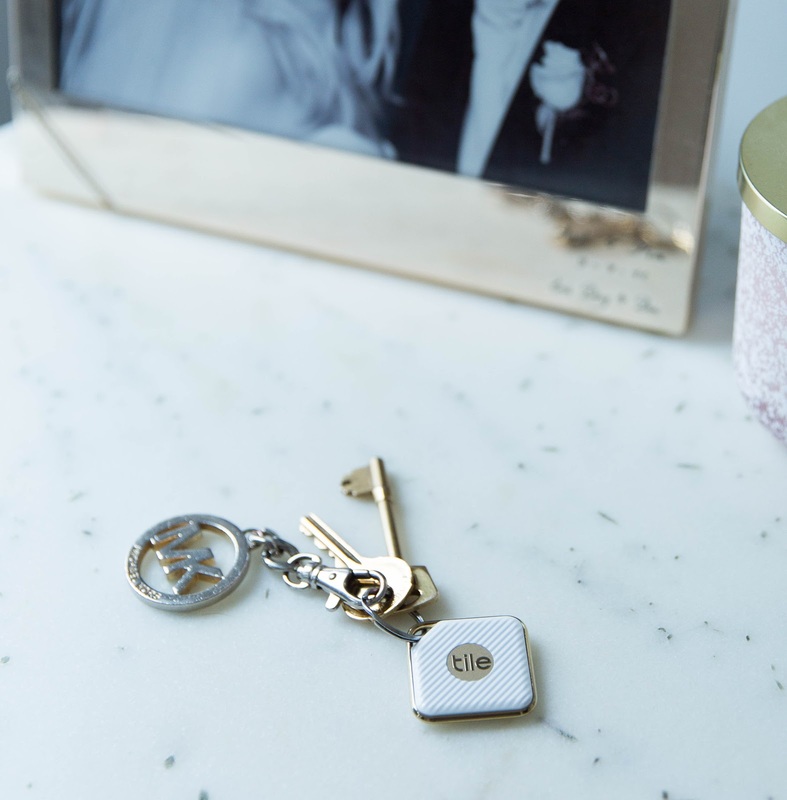 If you're super organised all the time, you probably don't need one but we've got so many keys and phones in the house that honestly these devices are making life so much easier for all of us. I really want to do more gadget reviews this year. It's so hard to get non biased reviews these days which is why I always turn to internet before buying a product. I only recommend products on the blog that I would genuinely buy myself. I always try to give pros and cons too but I don't really have too many cons for this product yet as I've been only using it for few weeks. Maybe the battery life and the expensive replacement scheme is the biggest drawback (but you should get at least 1 year out of them). Then again, the app and the maps are super helpful which kind of makes up for the cost a bit. If you're familiar with Tile, I'd love to know what you think! Has it been a godsend or something that you could live without? Leave a comment below or let me know on Instagram!